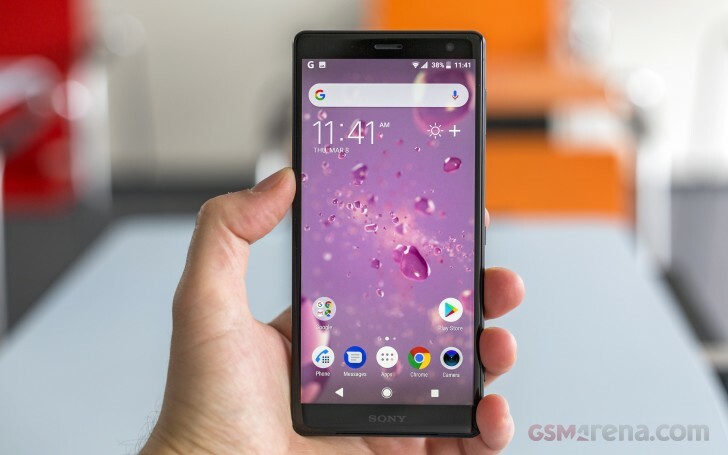 A few days ago, news broke about Sony discontinuing the development of its own Xperia Home launcher that ships with every Sony smartphone. The firm has also planned to close the Beta program for the launcher. The information seemed odd at the time, but now Erika Prymus, a developer part of the Xperia Home team, has cleared the confusion. She explained that Sony is now focusing on a new Xperia Home app. The reason? We still don't know but it probably has something to do with the new gesture controls introduced with Android P, so Sony probably decided to start from scratch.